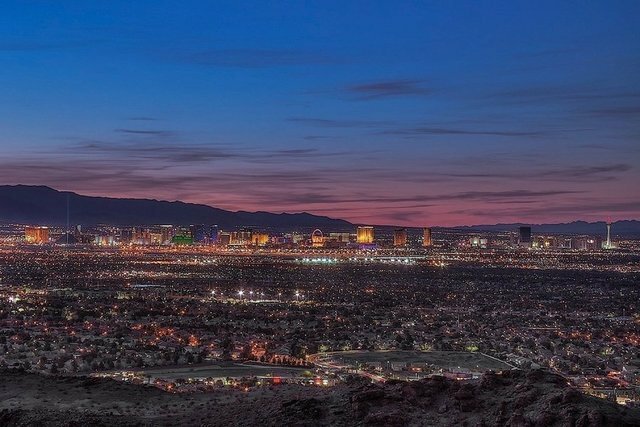 MacDonald Highlands is a 5-Star luxury guard gated country club community with spectacular and sweeping views of the entire city, the Red Rock Mountains and the world famous Las Vegas Strip. Given the property’s guard-gated and private location, the 1,200 thoughtfully planned acres offer spectacular views, exquisite natural beauty and the finest sanctuary for residents seeking a truly refined luxury living experience in Las Vegas. Each view lot at MacDonald Highlands is individually carved from the hillside to ensure that it preserves and enhances the beauty of its natural surroundings. The community has several contemporary style world-class architects and builders on site. Design a modern custom estate from one of our carefully chosen lots, relax and unwind with friends at the country club, or enjoy a round of golf at the amazing DragonRidge golf course. MacDonald Highlands’ residents can enjoy the very best of hospitality including access to all of the amenities at the award-winning Dragon Ridge Golf Club & Spa featuring a championship 18-hole golf course, a fitness center & spa, a tennis & swim complex, a clubhouse bar and both casual and fine dining restaurants. MacDonald Highlands offers the best in modern architecture with a five star lifestyle minutes from the Las Vegas Strip and McCarran International Airport. In addition, Nevada is a state without individual and corporate income taxes offering significant savings for residents.